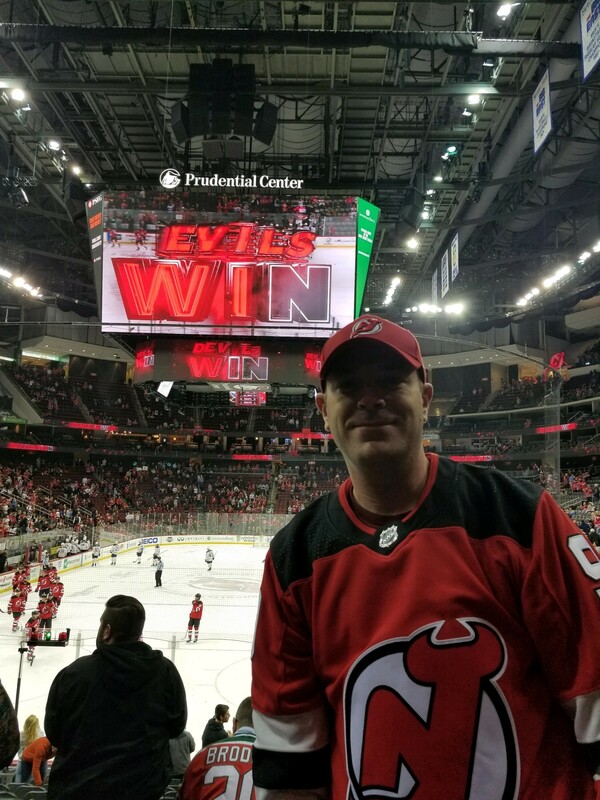 New Jersey Devils vs. Buffalo Sabres - NHL Feedback!! 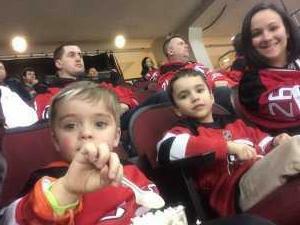 This was another amazing experience at the Prudential Center to watch the Devils play. 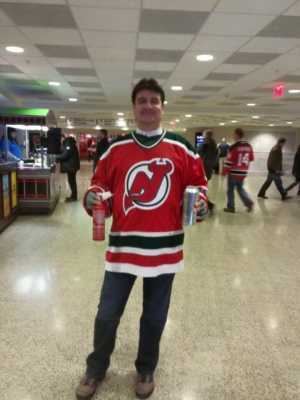 Even though they couldn't make to the playoffs anymore, the game was great and the fans shown up. Thank you very much to VETTIX and the Donors for this opportunity. My friends enjoyed the game as well and I had a blast. Thank you so much. 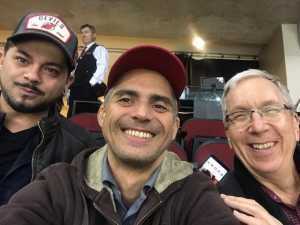 Rommell, Bill and Raffy. 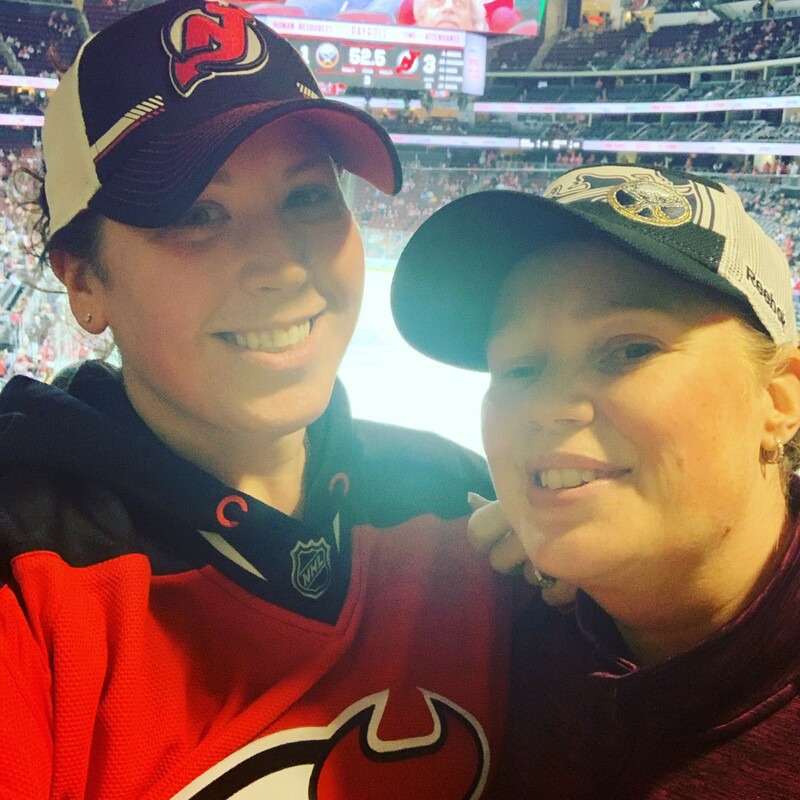 This was a fun and amazing game to attend! 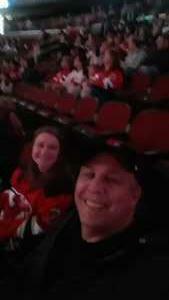 My family is very thankful to all the donors and to Vet Tix for allowing us the opportunity to enjoy these types of events! 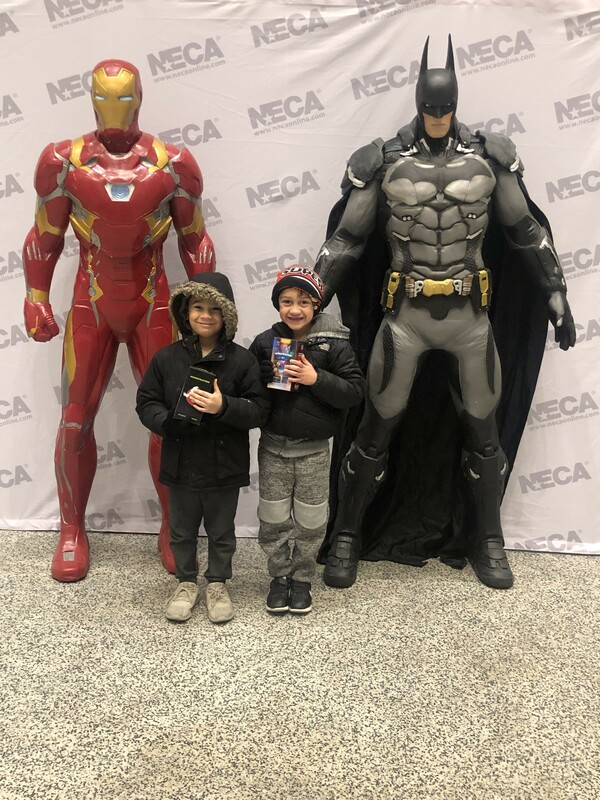 Thank you again to all the donors who generously donated their tickets to allow us to attend. 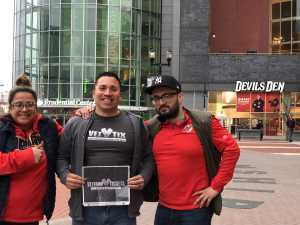 Thanks for providing my wife and I with a great night seeing our favorite team! Thank you to tthe donors and VetTix.org for the Sabres/Devils tickets. 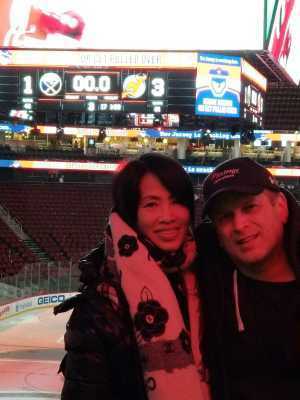 It was good to see my hometown team the Buffalo Sabres play though the outcome wasn’t what I wanted. 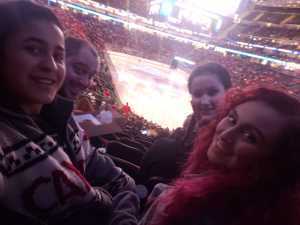 We had a great time anyway and again thanks. Thank you so much for your donation. Your tickets gave me a chance to share a love of hockey with my wife and two boys. This was much appreciated. 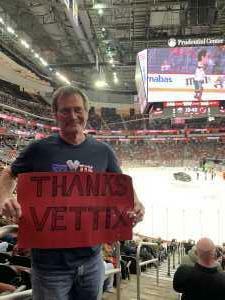 Another wonderful VETTIX night, thank you for making this game possible for me and my family. 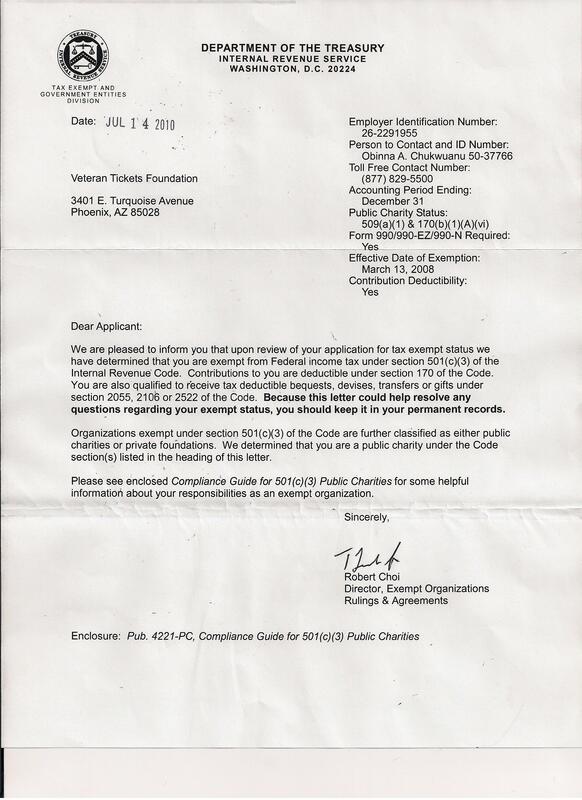 This kind of thing is only possible because of the donors. Thank you once again. 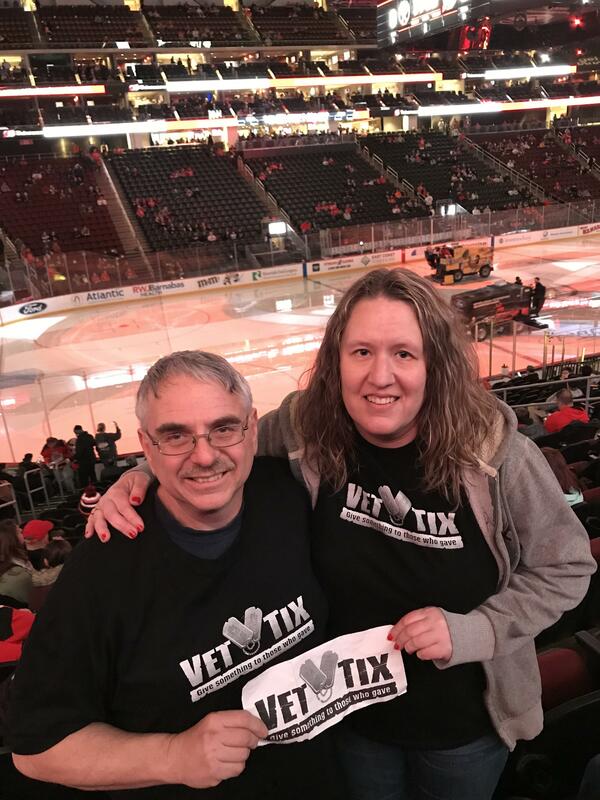 Thank you Vet Tix and to the generous donors for the great tickets to see the Devil's. 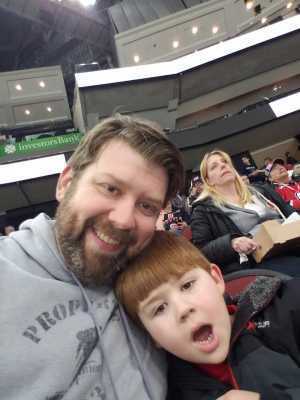 It was my kids first hockey game and they had a great time. 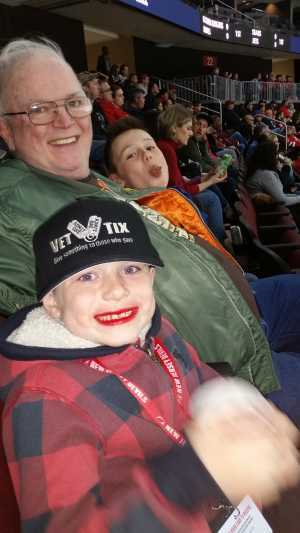 They are now hooked on hockey and the atmosphere and are looking forward to going to more games. Thanks again. 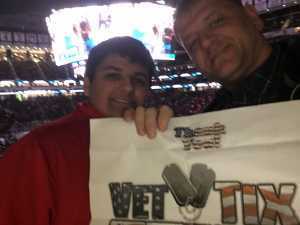 Thank you very much for the donations that allow our veterans to attend such great events. THANK YOU SO VERY MUCH! Great game and really great seats! 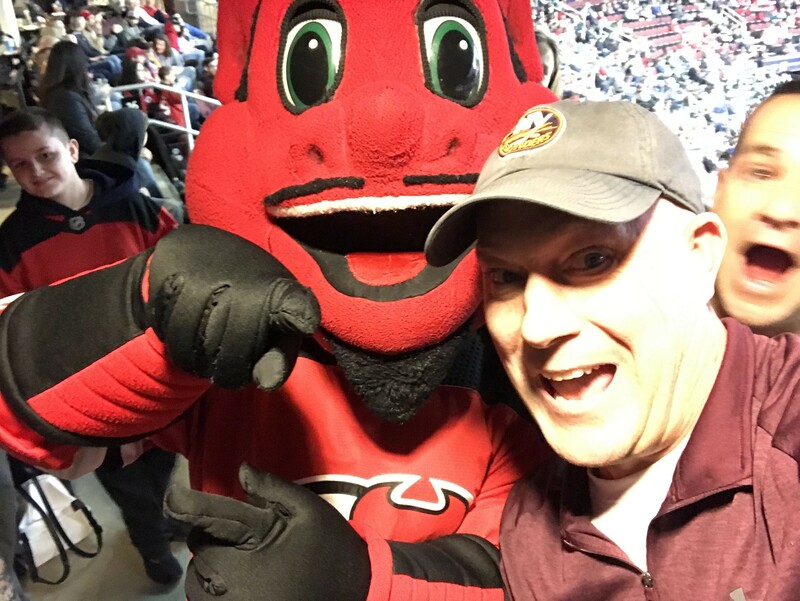 And....we won! Thanks NJ Devils for the love and support. Thank you so much. 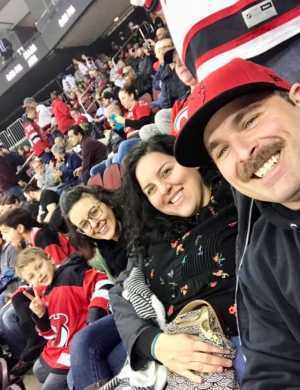 My family had a great time and I was able to bring my sister in law to her first hockey game. She does so much for our kids and it was nice to be able to take her along this time. Thank you very much for the hockey tickets. My son and I really appreciated it. 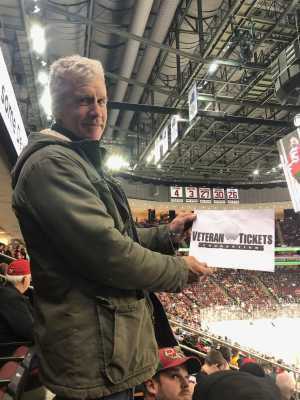 That is very kind to donate to Veterans! Had a great time with my 4 Year old son and his friend. 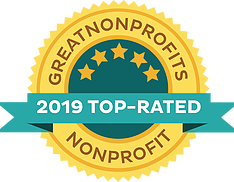 Could not have done it without the generosity of the donors! 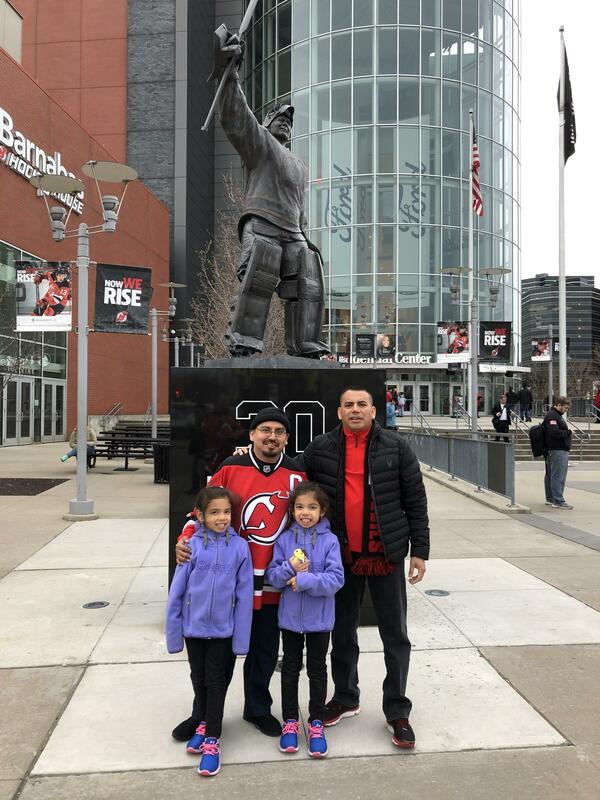 Thank You To All The Donors & The New Jersey Devils For The Tickets. Great Victory By The Devils!!!! 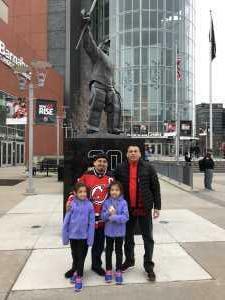 Had An Amazing Time With My Family. I'd like to thank the individual donors for the great seats. 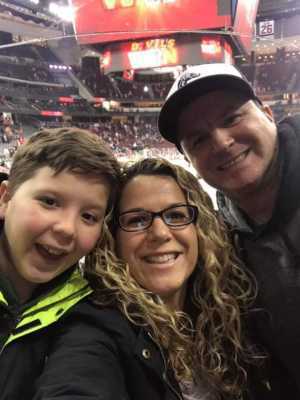 Was an exciting hockey game. My girlfriend really enjoyed the action. 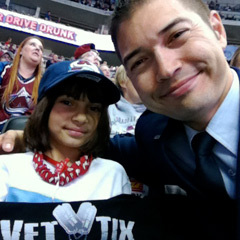 Again thank you for supporting Vet Tix. 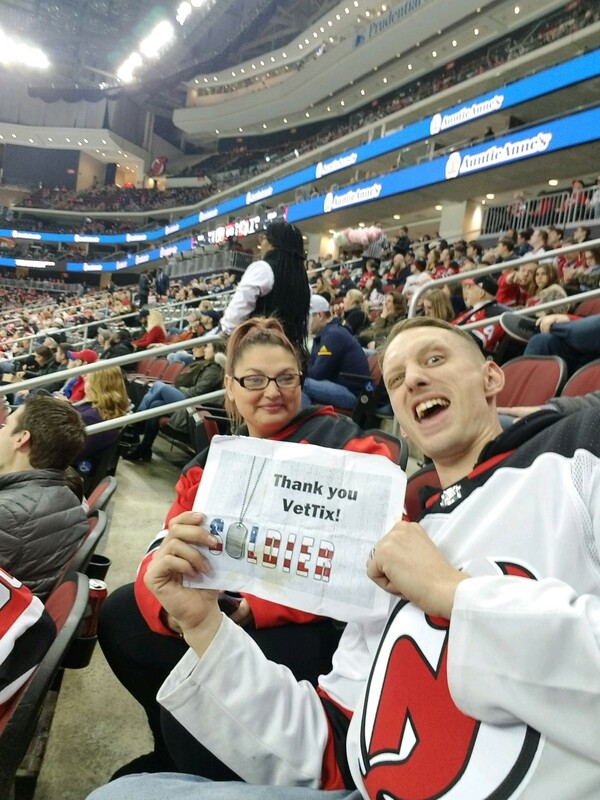 Thank you to all the donors who generously donated the NJ Devils tickets. My family and I loved spending some time together while enjoying a great game of hockey! Thank you for the opportunity to attend a NJ Devils game. I’ve been a fan of the team since 1982 and I am extremely grateful for this experience. Thanks again!! Thank you NJ Devils for your generosity to vets. 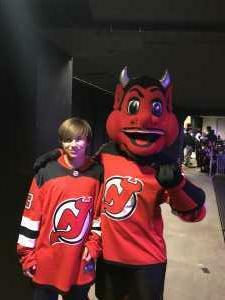 Had a great time Monday night. 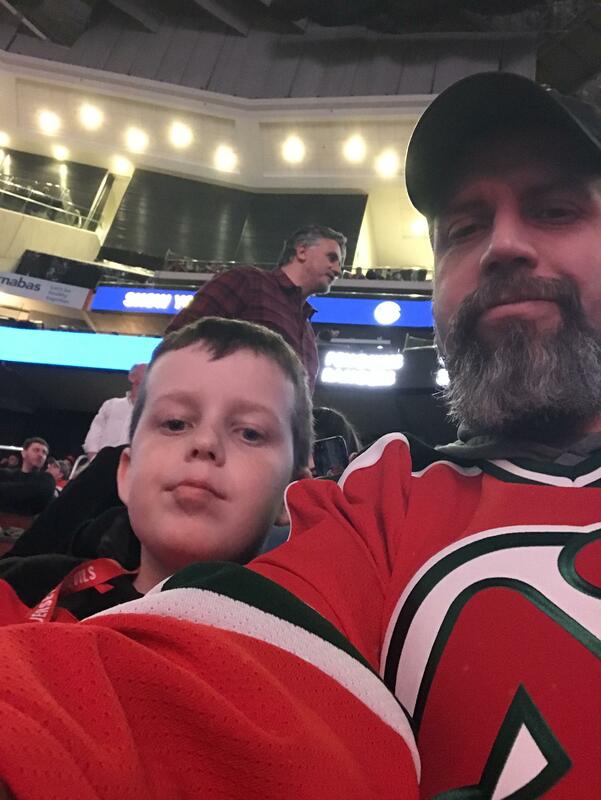 The seats were great, the Devils won; what what more could you ask for. Thanks. 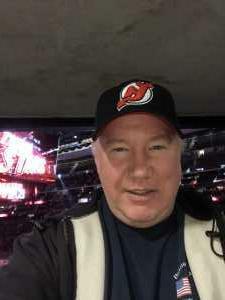 Thank you to the New JERSEY Devils and Buffalo Sabres also the NHL my grand children and I had a great time memories where made. 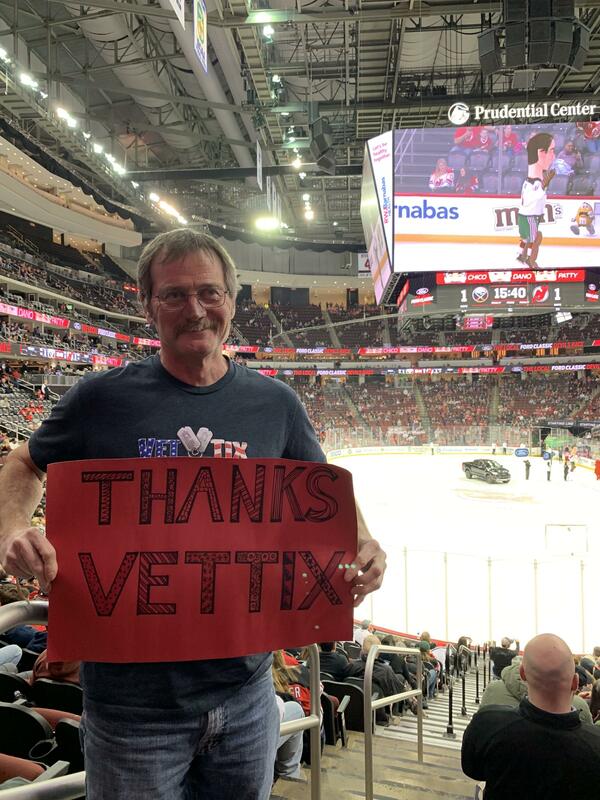 Thank you to the kind donors and Vettix, congrats to the NJ Devils for a good win. We really enjoyed the game and venue God bless and God bless America.